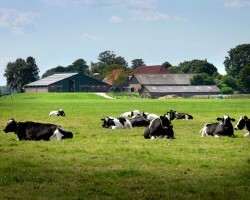 This tour shows the most pristine countryside around Amsterdam. 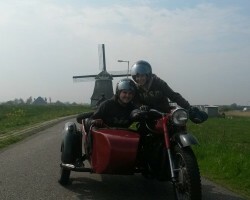 The city of Volendam will be visited, combined with plenty of driving through the countryside around. 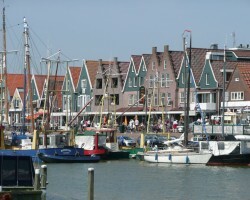 You will see the city of Volendam for approximately 45 minutes, walk around town, see an old hotel and enjoy the harbour. The countryside drive there and back goes in a big loop, so you will not see the same road twice. Most of these roads will be empty of traffic and full of serenity. Various small towns will be passed and stopped for pictures.